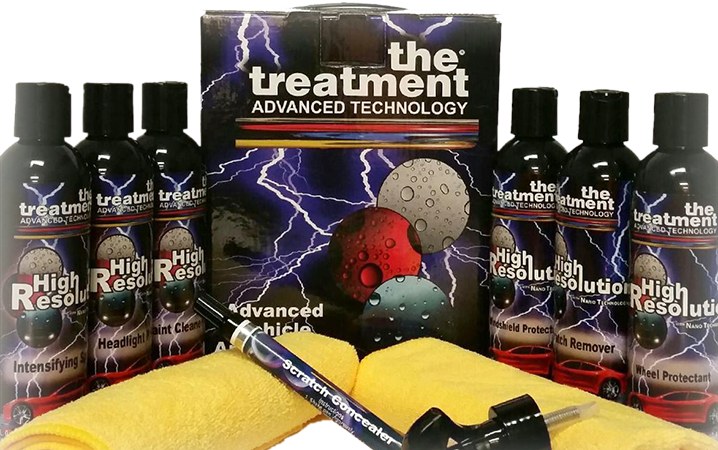 Treatment Products Ltd. is a privately owned business that has been manufacturing vehicle appearance products since 1972. 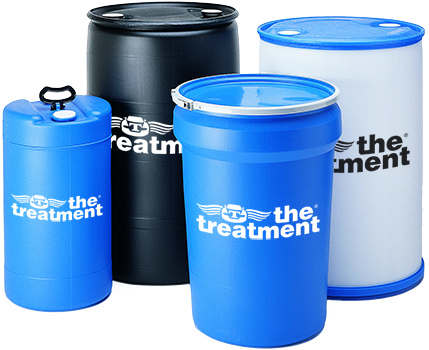 Our name is known throughout the industry for the quality and performance of our products. 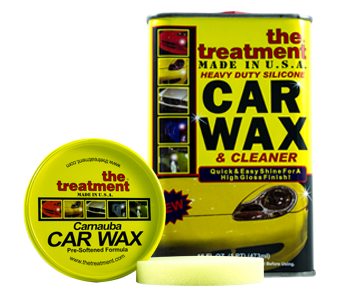 Our roots stem from the show car circuit selling directly to car enthusiasts and show car owners nationwide. 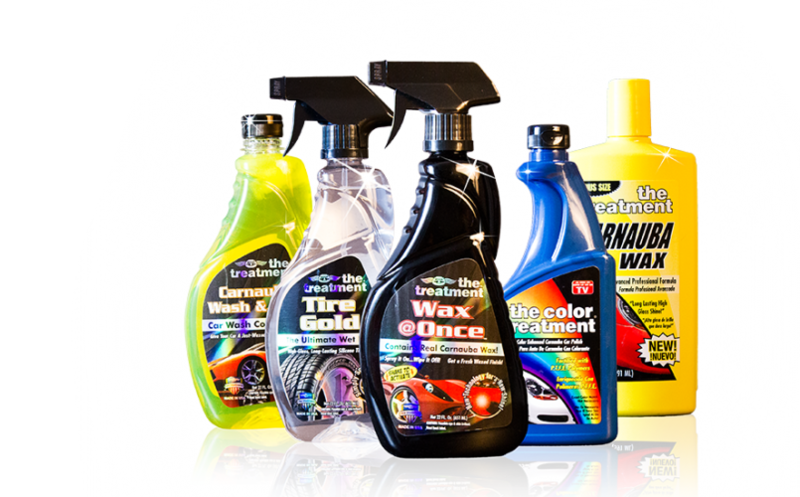 We have taken this experience to develop a wide range of products available for consumer packaging, private label and professional use. 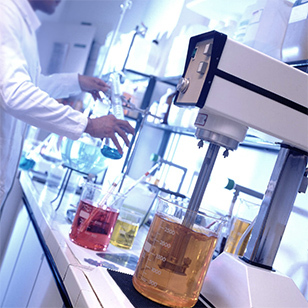 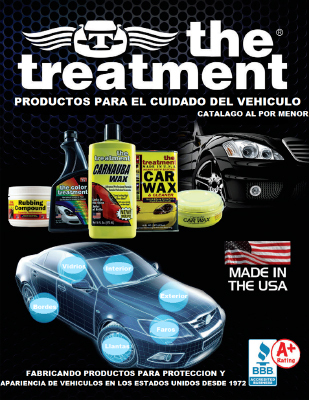 Treatment Products has grown into an international manufacturer of quality vehicle appearance products. 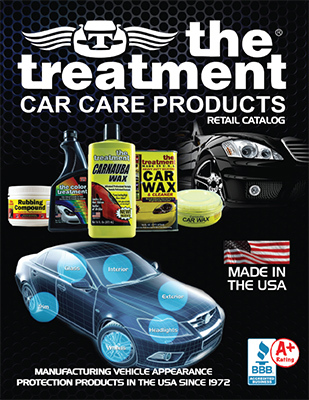 We are a leader in the car appearance industry and our products are sold worldwide. 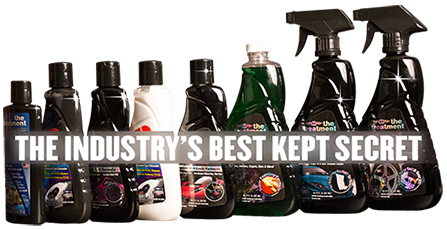 Our constant drive to create quality products using the latest technologies keeps us ahead of our competition and enables us to remain a leader in the automotive appearance industry.